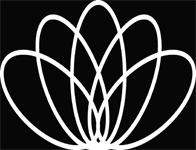 List of Switzerland based yoga schools, centres, institutes, studios (RYS 200, RYS 500) registered with Yoga Alliance offering yoga teacher training courses and retreats in Zurich, Basel, Geneva, Zürich, Breitenbach, Zug, Geneve, Kerzers, Kilchberg, Leysin, Wallisellen, Solothurn, Willisau, Mies, Thalwil, Aarau, Birsfelden, Pully, Chur, Stallikon, Dübendorf, Burgistein, Lugano, Twann, Meilen, Adligenswil, St. Gallen, Sion, Amriswil, Marchissy, Biel, Ceret, Begnins, Dintikon, Weinfelden, Grenchen, Le Sentier. 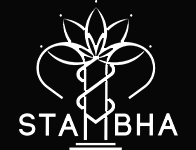 We aim to inspire you, guide you and empower you to live your truth through our path of Stambha Yoga. There are many dimensions of yoga and as we explore each dimension, yoga is the central pillar of inspiration, guidance and the empowerment to live your truth. 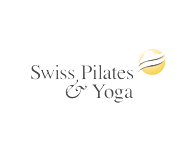 SWISS PILATES & YOGA offers high quality courses for a revolutionary approach to the well-being of everyone! 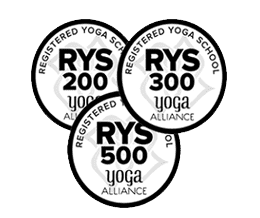 Registered Yoga School (RYS) with Yoga Alliance, which designates this teacher training program as one which follows Yoga Alliance’s standards. At Yogalife we believe yoga is about uncovering your greatest resource - the untapped potential within you. Our goal is to empower you to discover who you are and what is essential in life. 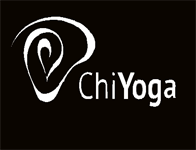 Yogalives, GmbH is a Registered Yoga School (RYS) with Yoga Alliance. By conciously working on the Asana practice to get ready for breathing techniques (Pranayama), will help to release stress and fear and to find a more harmonious way to live in the world. One of my main concerns is to pass on the yoga tradition in its original form and purity. In addition to my regular yoga retreats and workshops, Registered Yoga School (RYS) with Yoga Alliance. BodyMindSpirit is the address in Zurich for Yoga Teacher Training and Yoga Education in general. Recognized by the American Yoga Alliance, yoga tradition is taught in a contemporary way. The Yoga Teacher Training focuses on the physical, psychic, energetic, philosophical and spiritual levels of Hatha Yoga.